Cybernetics is well-known for its Customer Call Center and support services. 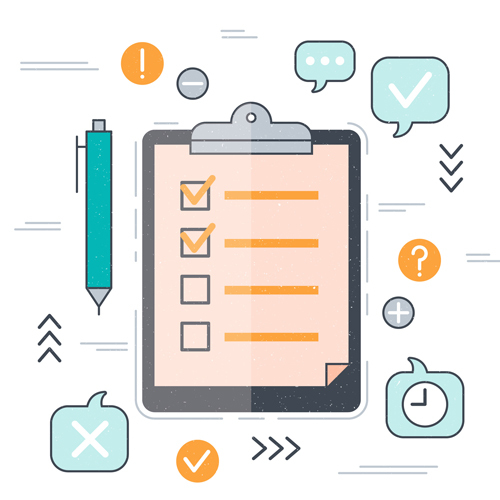 Cybernetics Customer Services has professional expertise and skilled manpower to set up and manage call center services. 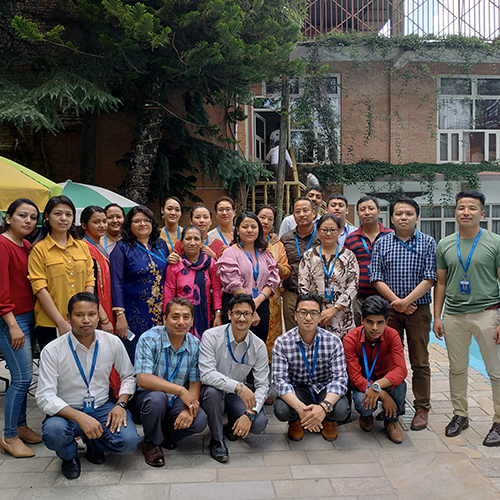 In the past, Cybernetics operated 24 X 7 Customer Call Center with 250+ operators for Nepal Telecom’s 197 Services, Under the Directives of Nepal Telecom. Currently, Cybernetics has established a call center for Qatar Visa Center (QVC) under the directive of Multiverse International Pvt. Ltd. for Nepal. 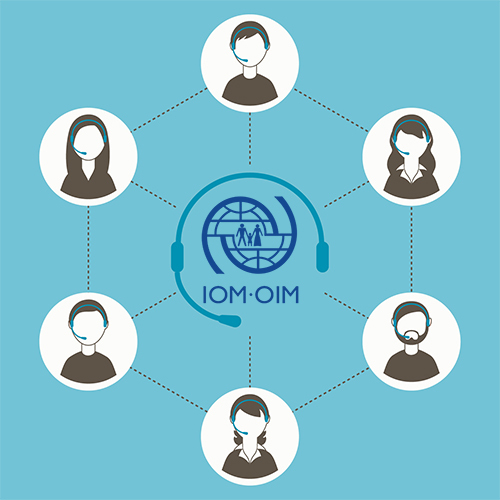 The call center will act as customer support and inquiry hub for visa processing information, biometrics, appointments and medical tests related inquiries. Cybernetics Pvt. 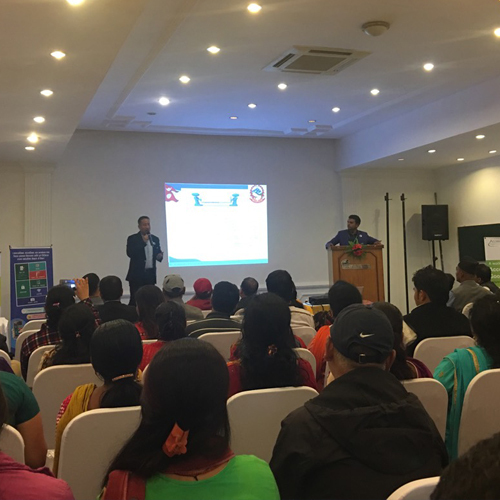 Ltd. organized Motivation and Capacity Enhancement Workshop for their entire staff members at Hotel Greenwich Village on 20th July, 2018. The workshop had a total of 26 participants which included the facilitator for the workshop Dr. Raju Adhikari and CEO and Founder of Cybernetics Mr. James Nyachhyon. The primary objective of the workshop was to amplify productivity in the workplace through self confidence and motivation. The sessions conducted by Dr. Raju Adhikari included several one-minute yoga targeted specially for stress relief and enhanced concentration. The workshop was concluded by Mr. James Nyachhyon with words of encouragement and future plans of the company. 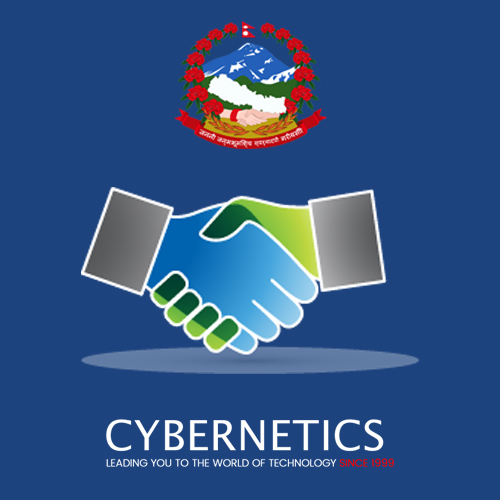 Agreement between Godawari Nagarpalika and Cybernetics Pvt. Ltd.
Cybernetics Pvt. Ltd. is a company working in the field of Information Technology and Telecommunication Services within the country. Being pioneer in IT and Telecommunication Services, we have been currently focusing in major fronts of Internet Management Solution, Smart City, (IoT) Internet of Things, ICT Base Remote monitoring and configuration for any platform. Moreover, to cater to the Governance Sector need, we developed “E-Nagarpalika for fully Digitized Public Services “ to simplify our governance services into E-Governance Services. Through these E-governance services, the public can get all the information regarding all the clerical work in offline basis. We demonstrated our device and content in many organization both government and private sector. Our main theme is that all people can access all Nagarpalika’s documents and information from the offline basis easily without any difficult. Adapting the concept of digitization, Godawari Nagarpalika put the hands of togetherness through agreement with Cybernetics on 13th Baishak 2075. 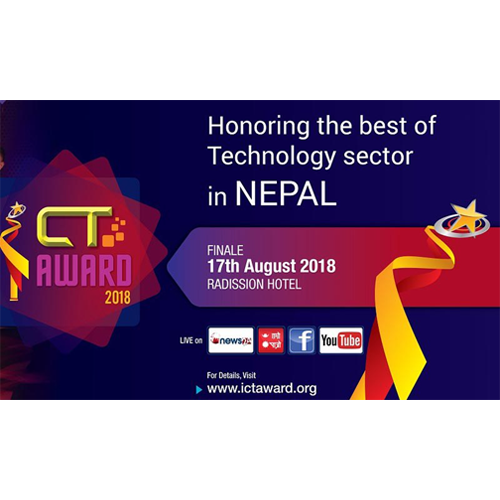 Being a pioneer in IT and Telecommunication Services, Cybernetics is currently focused on the unique product and major fronts of development areas of Nepal like Education, Health, Governance, and Transportation. Due to its consistent R&D, it has been able to come up with the Innovative Smart Solution for education as Smart ICT Based education System (SIBES).Looking for the perspective development of the remote areas, this innovative solution is the rays of hope. 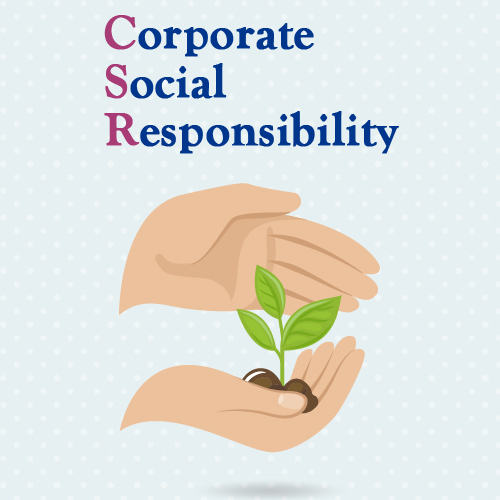 Regarding SIBES, we have successfully installed and implemented in Nuwakot and Dhading private and public schools under Corporate Social Responsibility (CSR) activities. Similarly to uplift the education sector, Cybernetics installed this innovative solution in Dang district dated 8 Asar 2075 (22nd June, 2018) three schools named Birendra Higher Secondary School at Khilatpur, Janakalyan Higher Secondary School at Padampur and Janata Sanskrit School. Through this innovative solution, the student/teacher can access textbooks and other education materials easily without the internet connection (offline).It is seen to cater to the need of the remote parts of the country where textbooks and other educational materials do not arrive in time. 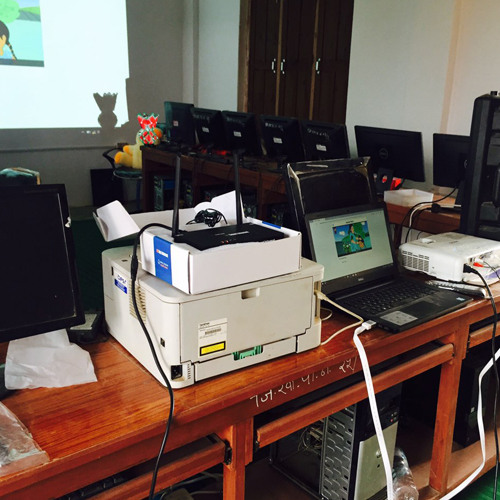 Through this innovative solution, children can access the school reading material easily. It helps children to develop their learning habits and to cope up with digital learning pattern. Thus, this innovative solution will be life changing asset for the remote area schools.